Brand custodians should remember what makes a logo good is a good brand. Not the other way around. It’s a neat little formula: Seed the vision. Grow the value. Farm the brand. And repeat. After designing logos for over a quarter of a century (did I just say that? ), I can tell you with a fair bit of conviction that a logo must be presumed useless – unless it comes attached to something far more significant than its visceral appeal. In fact, we should all go out and do a simple test, where we ask strangers to name a logo they like. 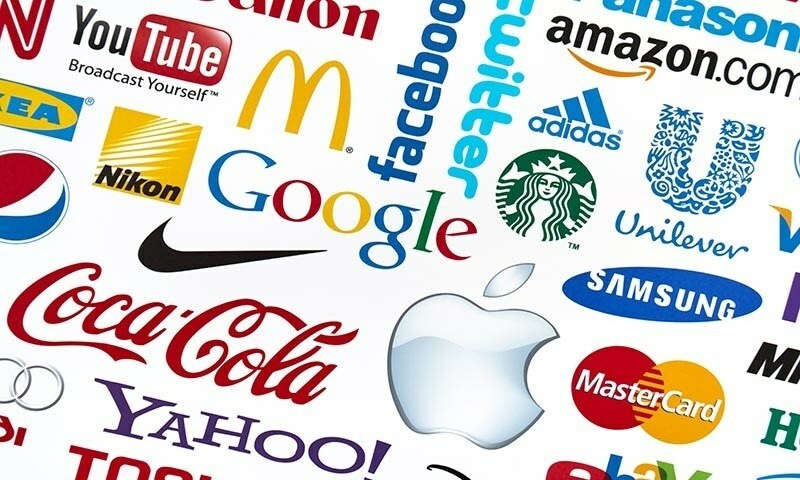 Chances are, with few exceptions, the logo they choose is attached to a brand they admire. The reason is simple; what makes a logo good is a good brand. Not the other way around. Yet, for some reason, we have got it backwards. Clients will invest time, energy and AC Nielsen into something that is nothing more than an identifier. A logo is just not that important. And yet, we build our brand stories around them, we keep refreshing and evolving them, we spend millions on substantiating why they matter and to whom they should matter – all the time forgetting that logos on their own, actually say nothing, stand for nothing and mean nothing. While they can generate awareness and help with discovery and recognition, they don’t speak to your customers about who you are and what you stand for unless you take pains to build meaning into them over time. But, I hear you say, who has the time to take pains? Which explains why we are making the mistake of thinking of logos as brands. Even the best-designed logos cannot convince prospects that your product or service is great if it simply isn’t (that job belongs to advertising). So, if your logo isn’t your brand, then what is? Assuming you do have a logo that comes with a visual style guide (you know, illustrative examples of your logo on various applications – and tote bags nobody will ever use or make) and assuming that you have not made the mistake of turning your logo into the foundation of your brand, we can get to work on your experiential identity. That’s all the non-visual stuff; the invisible touchpoints customers will feel and experience. It’s their gut reaction to why you do business, what you believe in, what values drive you and what experience you want your ‘tribe’ to have when they reach out to you? These are the rare insights that most brand manuals omit, and yet, they are so much more important. To seed the vision means to give your brand a purpose. Once you know why you wake up every morning (the purpose), the rest of the day becomes so much easier. Growth is driven by values. It’s that simple. Every single time customers interact with you directly or indirectly, they are engaging with the brand; more specifically, the values that the brand stands for – and not its logo or visual expressions. And to ensure that every single touchpoint is orchestrated according to your belief system (values again), we need to get all stakeholders on board before the logo is even designed. When brand is a function of marketing, the rest of the organisation feels like they have been handed the rough end of the deal. But by building staff engagement into the process, by bringing everyone along for the ride, by listening and working with them to develop a brand that is truly reflective of who you are, where you want to go and what you believe in, you will find that the task of delivering a customer experience that reflects your brand purpose is easier. Not only will your brand grow, but everyone associated with the brand will as well. Now that you have taken the pressure off your logo, the time has come to farm your brand across internal and external audiences. Your brand must matter to all departments and not just the marketing people who have been threatened with its custodianship. When everyone is aligned with the same purpose and journey, then everyone backs that purpose with a shared sense of responsibility based on shared perspectives. It is this shared perspective that empowers each department to take ownership of the brand in their own way, so that everyone becomes customer-centric and releases your experiential or non-visual identity to take care of itself. Farming the brand is how brands reap what they sow. And, they will sow more if they make something more than a logo out of themselves. Faraz Maqsood Hamidi is CE & CD, The D’Hamidi Partnership. Was that your University assignment? I really like the one linner you have used.